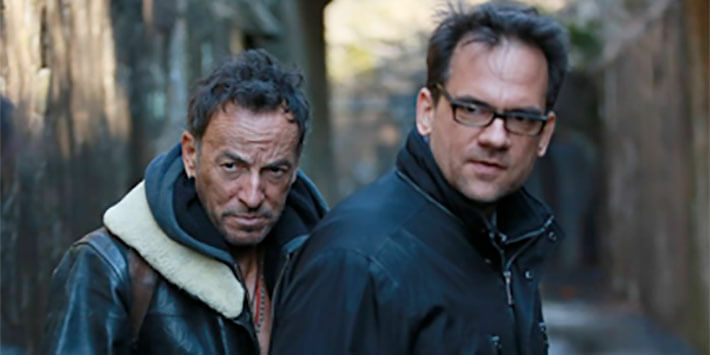 In celebration of Bruce Springsteen’s 65th birthday, Friends of The Bruce Springsteen Special Collection and Monmouth University will host an exciting evening of films presented by Thom Zimny celebrating Bruce Springsteen. a Springsteen fan, you won’t want to miss this special night. All ticket-sale proceeds will benefit Monmouth University and Friends of The Bruce Springsteen Special Collection.